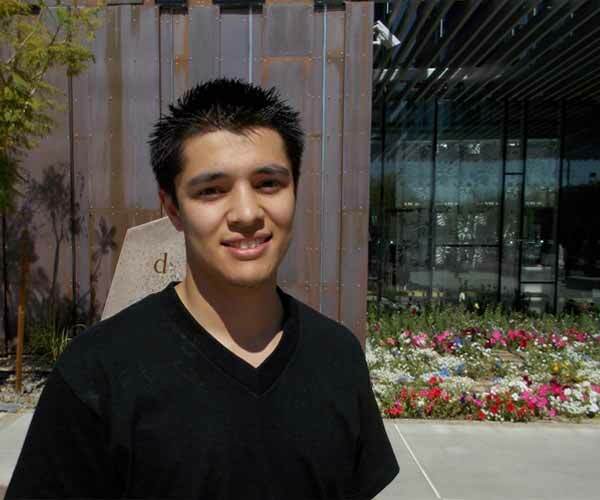 “I’m so glad that I’ve been given this opportunity, and it’s not going to be wasted!” says a grateful Nick Martinez, a CPLC scholarship recipient who is attending South Mountain Community College with aspirations to transfer to NAU and get a degree in business. Nick is a graduate of St. Mary’s High School, which is a Martinez family tradition. He is committed to volunteering at CPLC’s community service projects, which have included toy drives and holiday gift wrapping – handy practices since Nick became a young father two years ago. “School became a priority after the birth of my son. As a family man, I knew that it was through higher education that I was going to be able to become the husband, father, and provider that I want to be,” said Nick.